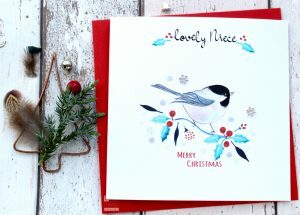 Creatively, Christmas is one of the most difficult ranges to do. It is probably because it has been done over and over again but is also the one where experimenting is most restricted. People like traditional designs. What is a Christmas card without robin, Santa, snow, presents etc. 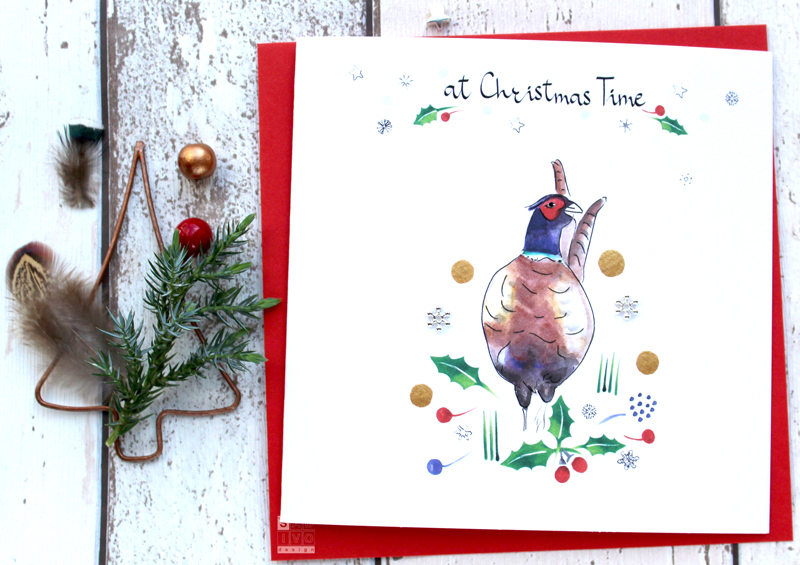 Would you buy a Christmas card in pink, blue and yellow or would it be in green, red with gold and glitter?! The answer is that you might experiment with the colours but my wild guess is majority of people will buy the latter. 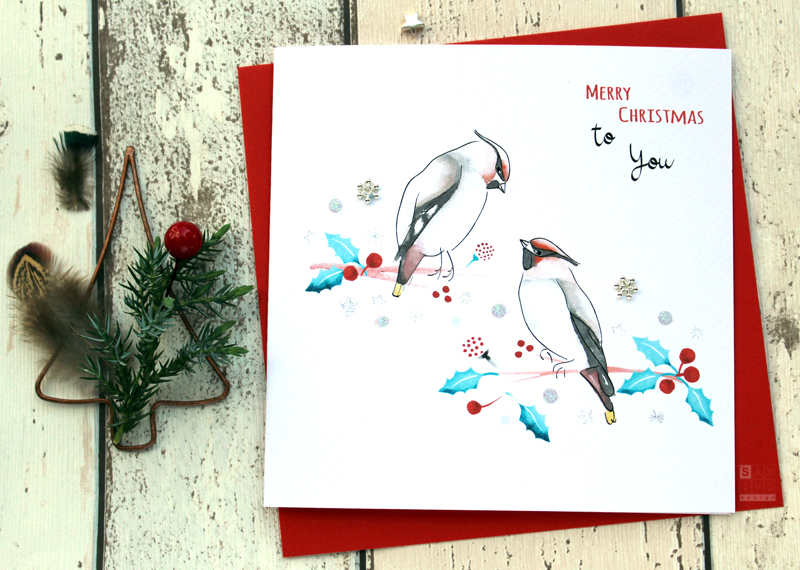 Christmas is also one of the most commercially justifiable worth spending time on design collections. 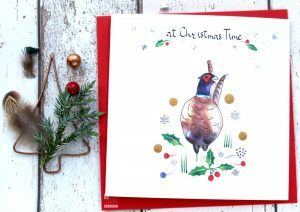 Would there be a gift store, boutique, garden centre without a Christmas card selection?! Probably not. So, roll up your sleeves and get to designing lovely ranges. This year, I have built on the success of my Fly range and decided to expand into Christmas. I have birds, birds, birds. As usual, I have experimented with ‘safe’ and with ‘wild’ designs. Some I know will sell well, others I think are a bit of a risk. 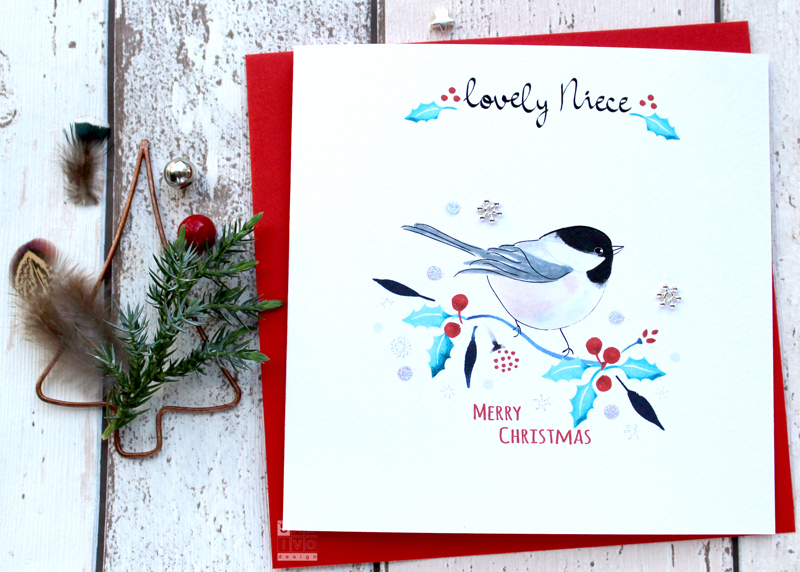 However, they all help me understand my customers, old and new, so I can continue to create better greeting cards. This blog post has just a tiny selection of what retailers have been ordering since February. They will be available for retail customers from August. Hope you like them and some of our cards are enjoyed by your loved ones.